Replacing an Amalgam Filling – What a Difference! 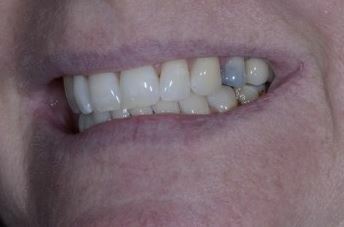 This tooth had an old leaky amalgam filling that was showing through the enamel. 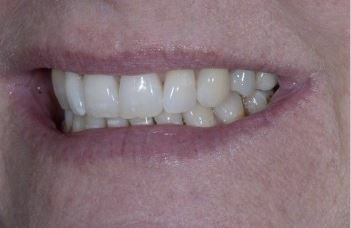 We removed the amalgam filling and replaced it with a tooth colored filling (composite). What a difference a little filling can make!